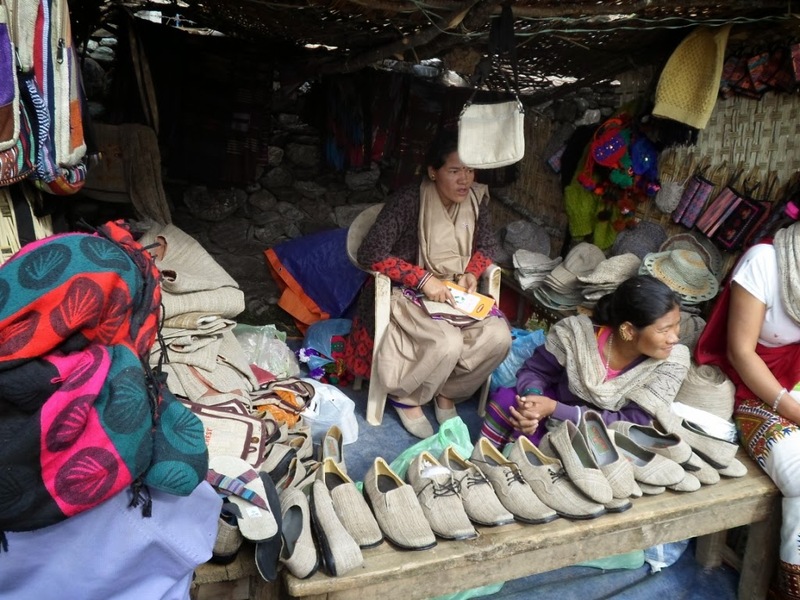 Last year, an IFAD team visited Nepal's Rukum District to monitor the work of the IFAD-supported Western Uplands Poverty Alleviation Project (WUPAP). The mission included a workshop led by Antonella Cordone, IFAD's Senior Technical Specialist on Indigenous Peoples and Tribal Issues, which provided opportunities for interaction with local indigenous leaders. 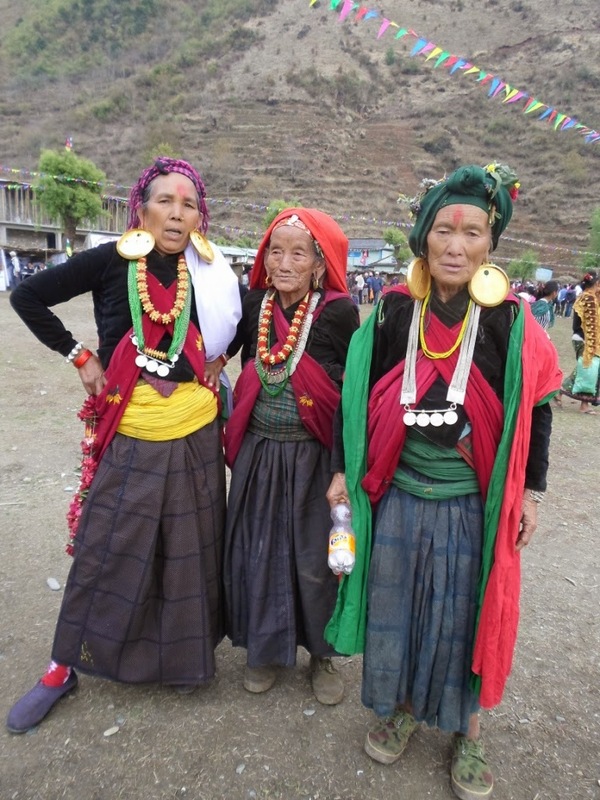 The team subsequently recommended that WUPAP design special activities in Rukum to help improve indigenous peoples ' livelihoods through promotion of their unique culture and traditions. 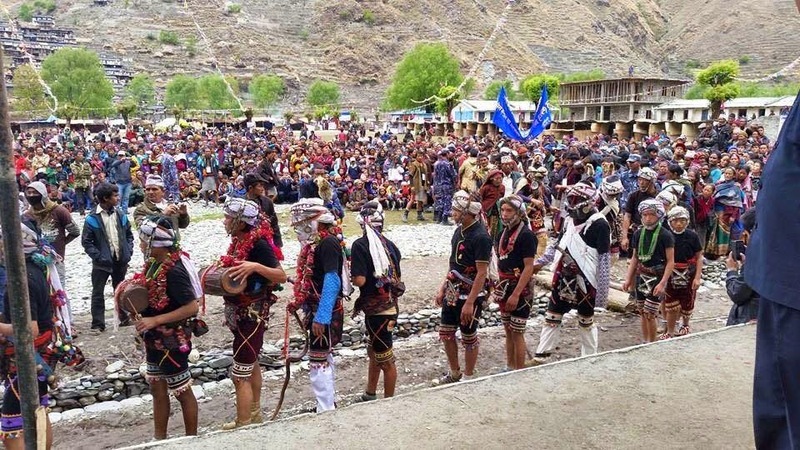 Last week, that recommendation became a reality in the form of an indigenous peoples' arts and culture festival in Taksera, initiated by WUPAP and made possible with the strong support from Local Development Officer Bharat Sarma and the hard work of the indigenous community. The Prime Minister of Nepal, Sushil Koirala, inaugurated the festival on the auspicious occasion of New Year's Day 2072 under the Nepali calendar. It ran for five days, from 14 to 18 April. The festival's objective was to highlight indigenous peoples' traditional dance, food, dress and identity. It also aimed to expand domestic and international tourism, with an emphasis on rural tourism. In addition, the event was designed to build awareness about sustainable biodiversity and environmental conservation. For tourists, the organizers offered information about the most significant places to visit in the surrounding area. 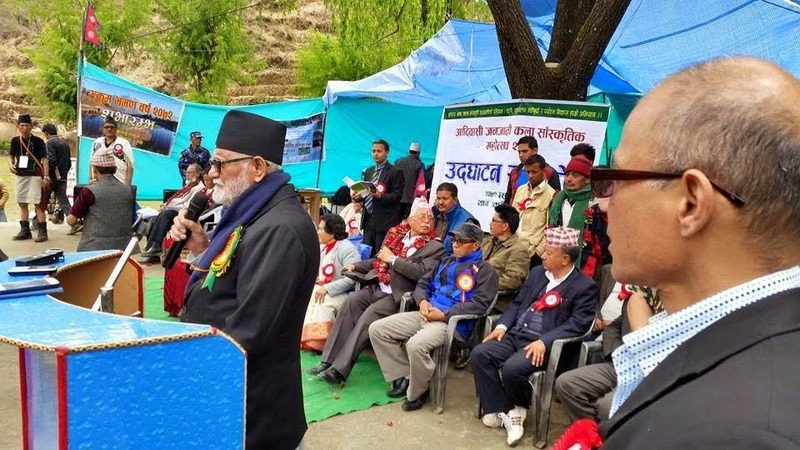 Among the VIPs at the festival – besides the Prime Minister – were five members of Parliament, local leaders, the chairs of the Janjati Federation and Trekking Agencies’ Association of Nepal, the Secretary of the Ministry of Tourism and Civil Aviation, and representatives of district line agencies. The WUPAP Project Coordinator and Senior District Coordinator participated as well. More than 25,000 visitors attended the festival's opening. They saw performances of traditional music and dance, and browsed stalls of herbal medicines, aromatic products, foods, clothing and much more. WUPAP provided about one-fifth of direct funding for the festival, with the rest provided by government, business and development partners, as well as indigenous peoples' communities themselves.